Our new website is online however it is not possible to access the login area at this time using your personal code. We are currently very busy setting up this Extranet section and will send you a message when it is accessible again. You will also probably receive a request to create a new password. 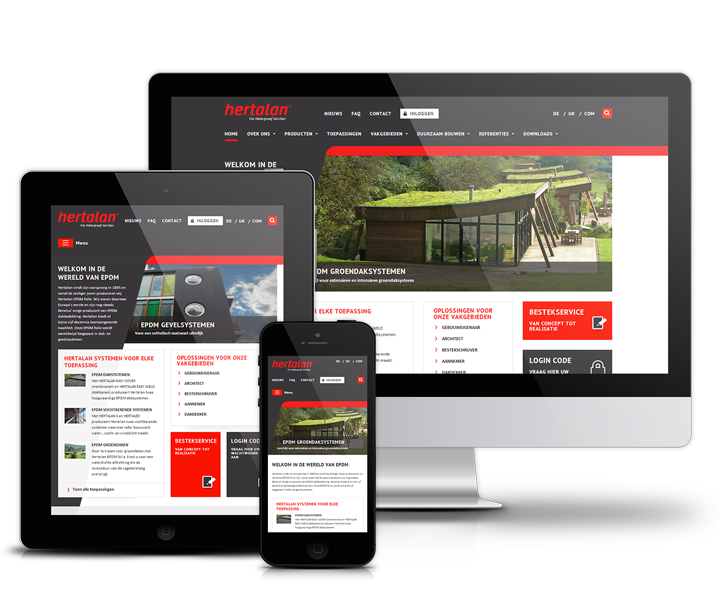 We are also developing our new dealer module where you will soon be able to search for both UK stockists and installers of Hertalan EPDM materials by UK postcode area. We expect this section to be ready in the near future. 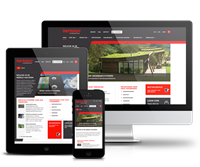 You can now also request our newsletter direct from the website so that you receive up to date news and information from us direct to your email inbox.